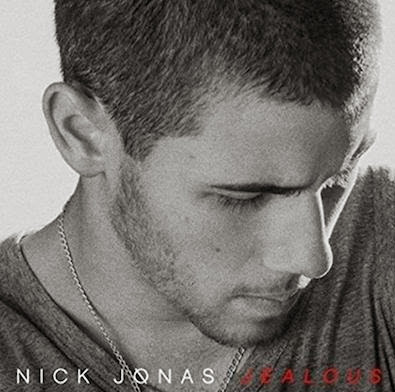 Nick Jonas revealed the official artwork and title of his new upcoming single, "Jealous". All in black and white, cover art promotes the second song to be revealed from the eponymous album, follows the success of "Chains" released last month. About the new music, former Jonas Brothers stated that it is a bit more danceable than the first single, and the music video has already been recorded, and featuring his current girlfriend, former miss- Universe Olivia Blame. The second solo work of musician entitles "Nick Jonas" is slated for release in November, while the single will be released next Sunday (7). Check out the cover art for "Jealous"